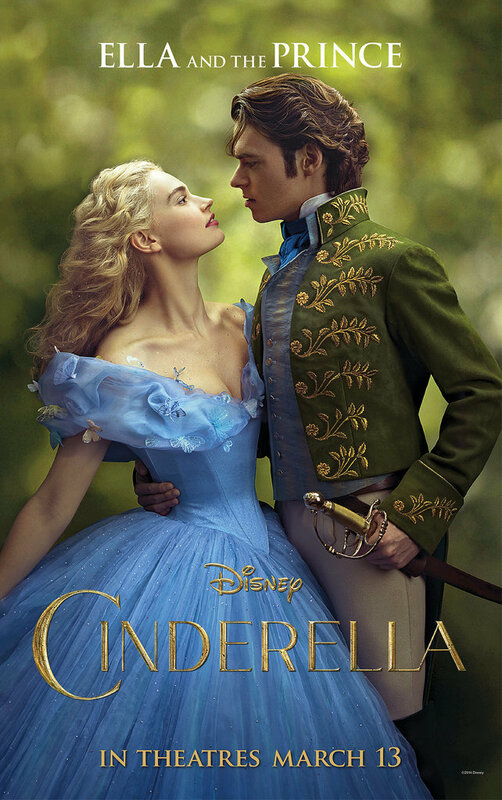 Giddiness and gorgeous Cinderella posters! As many of you may know, to say I’m excited for the upcoming Cinderella adaptation is a bit of an understatement. With the recently released trailer and photos, I’ve been dancing around like a little girl before Christmas with glee. This promo poster came up in my Facebook feed the other day and I was absolutely blown away. There’s even more gorgeous photos and posters floating around online. Be sure to check them out! Can it be March yet? Previous Article What do these things have in common?